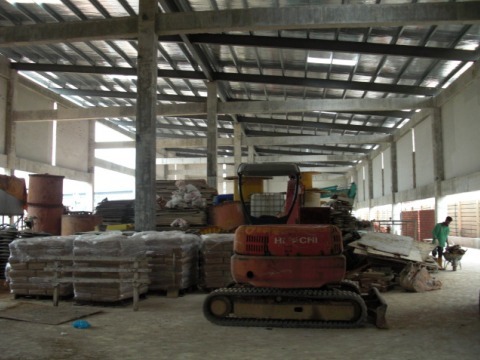 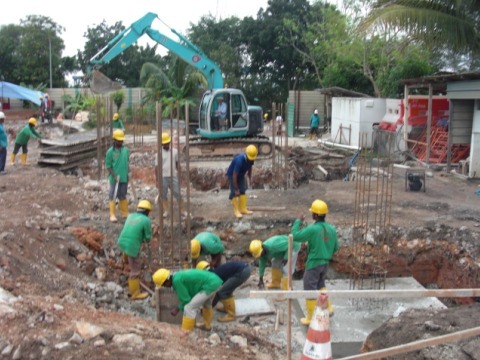 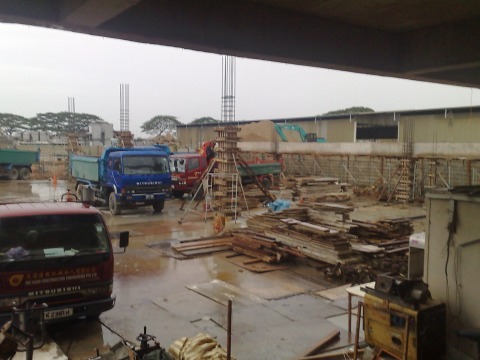 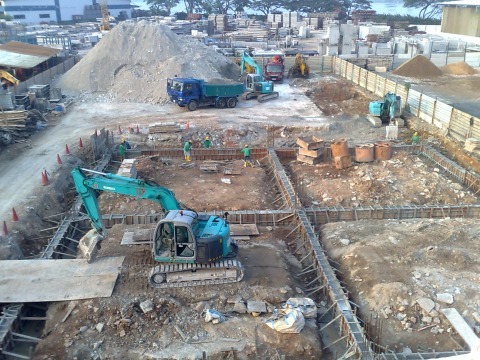 Mo Guan Construction Engineering Pte Ltd was established in 1999, two years after Mr Thomas Soo and Mr Puah Lam Guan decided to join forces in 1997. 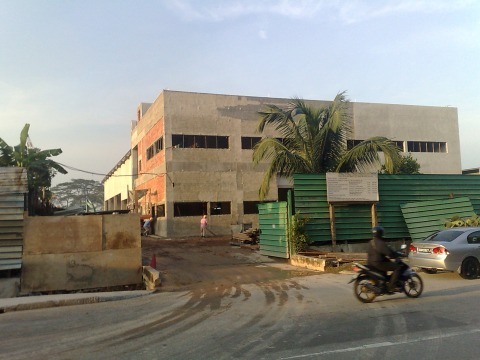 Prior to the company’s establishment, Mr Soo has been a recognised expert in road resurfacing and telecommunications while Mr Puah’s focus was on telecommunications and cabling works. 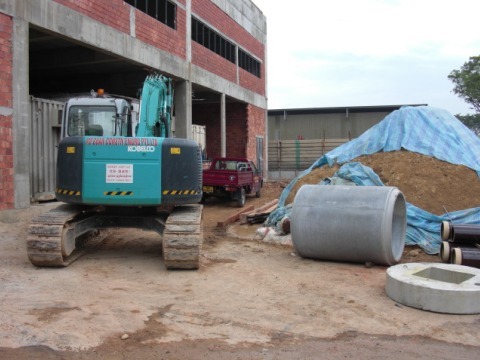 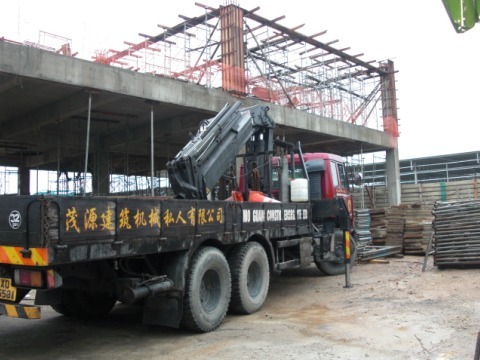 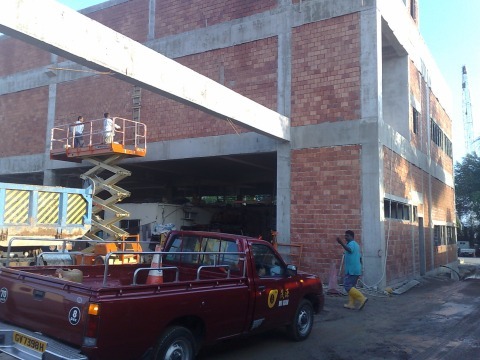 From the humble beginnings of Mo Guan Construction Engineering in a rented office in Woodlands, the company has grown into an established business primarily engaged in civil engineering works. 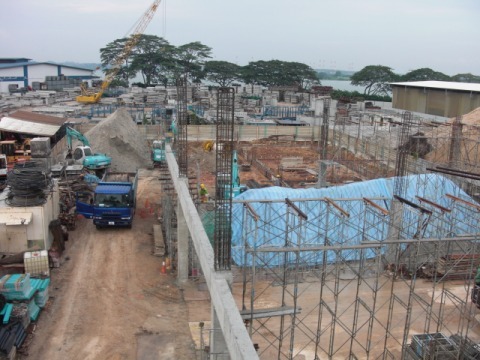 The company is now housed in its own buildings located at Kranji Way and Kranji Loop that are equipped with dormitories and warehouses. 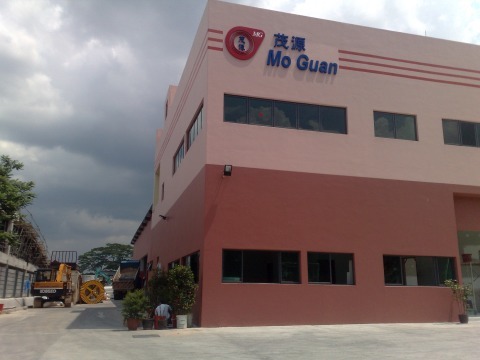 Mo Guan Trading Pte Ltd: importing and trading of machinery parts.